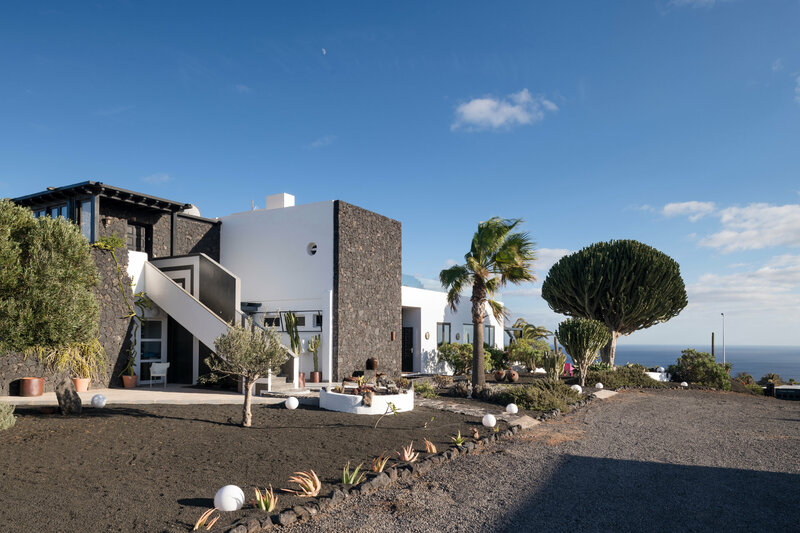 5 Suites is located in Lanzarote (declared a Biosphere Reserve by the UNESCO), an island that offers countless landscapes, many of which cannot be compared among them due to the diversity of its weather. 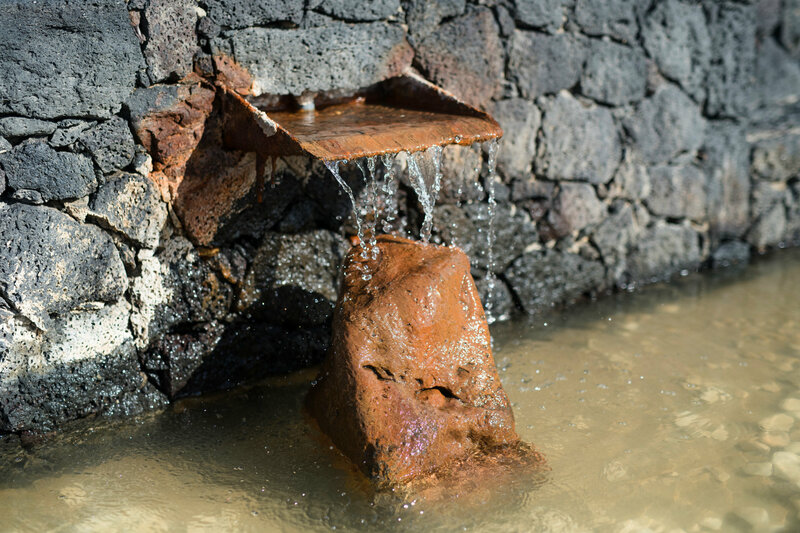 It mixes a myriad of volcanic colours and lush flora under a clear blue sky and an ever-present sea surrounding every corner. 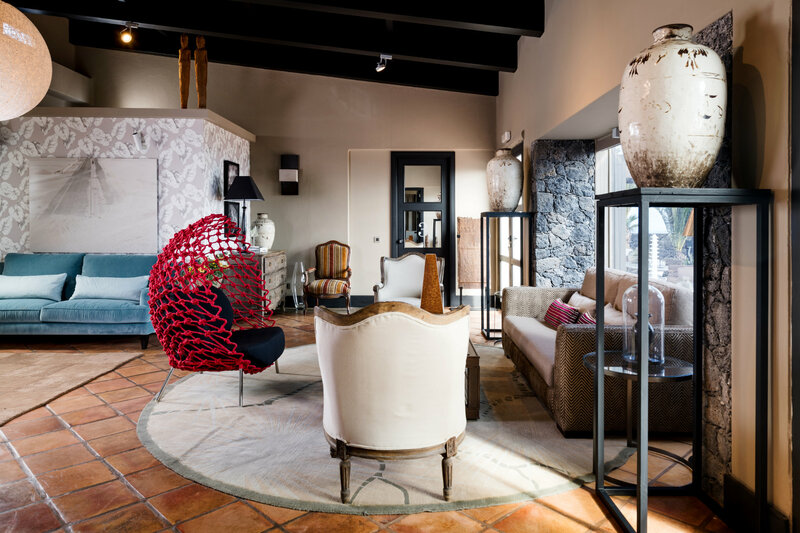 5 Suites offers five different spaces created by interior designer Rafael del Castillo, , who has looked after every single detail in order for the visitor to enjoy each and every one of these comfortable suites. 5 Suites is located in Macher (Tías), 14 km away from Arrecife and only 10 km away from the airport, allowing you to have the most interesting spots of the island at a short distance: enjoy a visit to the volcanoes of Lanzarote, its large vineyards and their excellent wineries, the beauty of its beaches, the charm of its villages, its beautiful landscapes and trips to the nearby islands. Apart from its spacious and bright suites, 5 Suites offer a delicious and healthy breakfast with selected products from the island, common areas, a large autochthonous garden, a heated pool and a private parking lot. 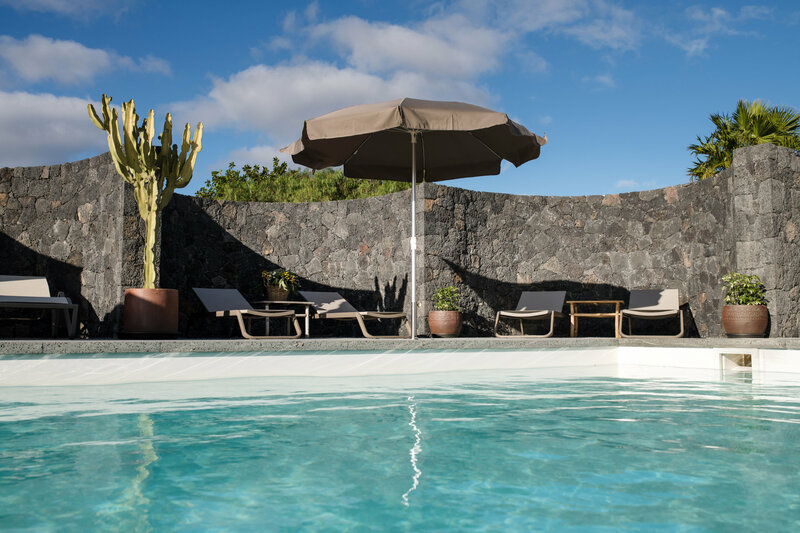 Enjoy this beautiful experience in LANZAROTE with 5 SUITES! !